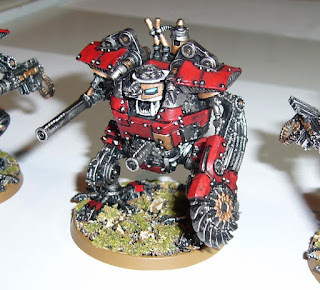 Hordes of Things: Vanguard Skinnerz Crushers! They look fantastic. I've always loved your red/black/brass scheme. These Crushers look mean as, compared to the GW ones. 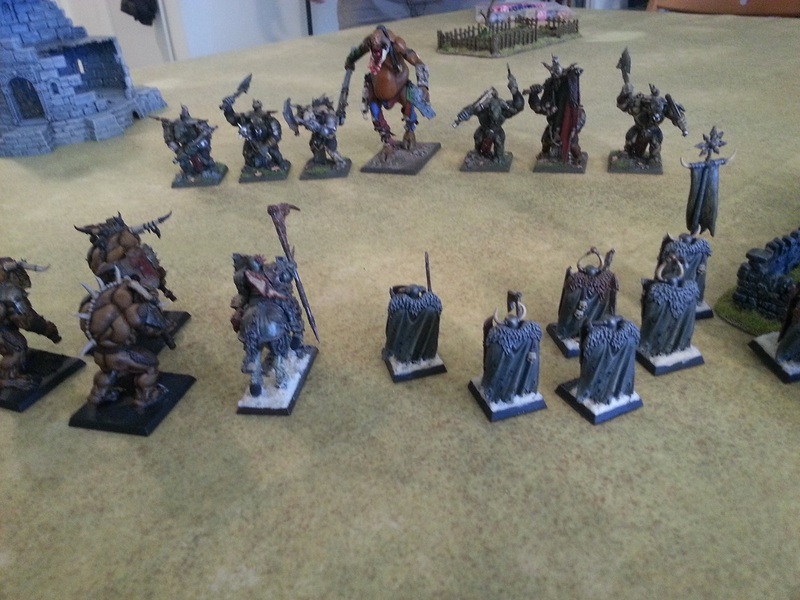 But then again, GW Orks were always little more than cartoons! These are really inspiring, great to see them painted!